Find the latest new homes and the most popular communities. 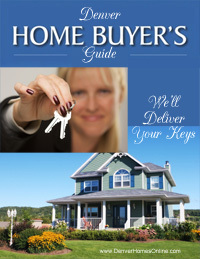 FREE home buyer workshops teach you 'smart strategies' to buy a house. 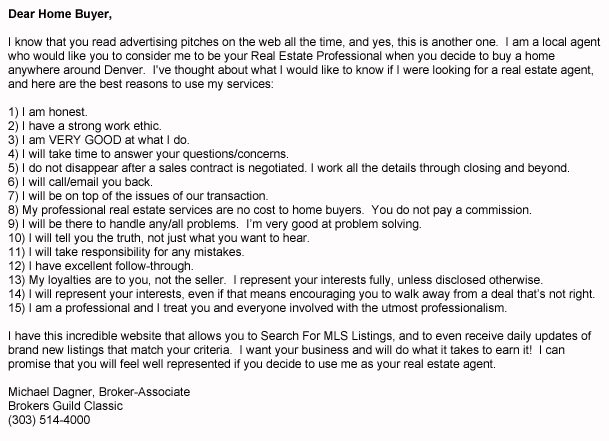 What to ask for when selecting a real estate agent. Valuable tips to finding and buying bank-owned properties. Buying the wrong house can be expensive. How to avoid mistakes. How to find your Colorado dream home on a nice acreage site. Don't rent! You can actually buy a home for less than rent. Beware of these common builder model home tricks, that'll cost you. Many home buyers underestimate the real costs of a fixer-upper. 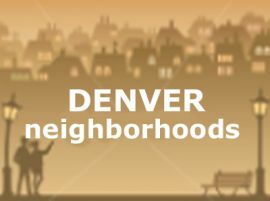 Free school reports for Metro-Denver schools, for all clients. There's no need to stress over being a FIRST-TIME buyer.